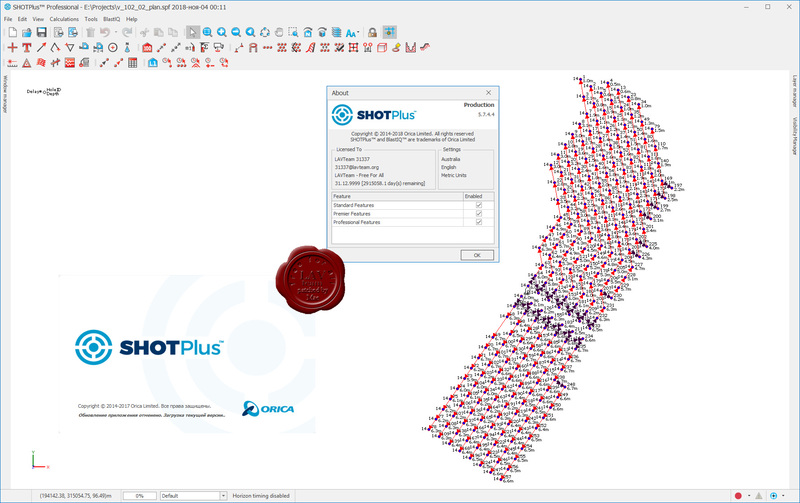 Our SHOTPlus range of blast design and modelling software enable users to design, visualise and analyse blast initiation sequences across surface and underground mining, quarry and construction applications. 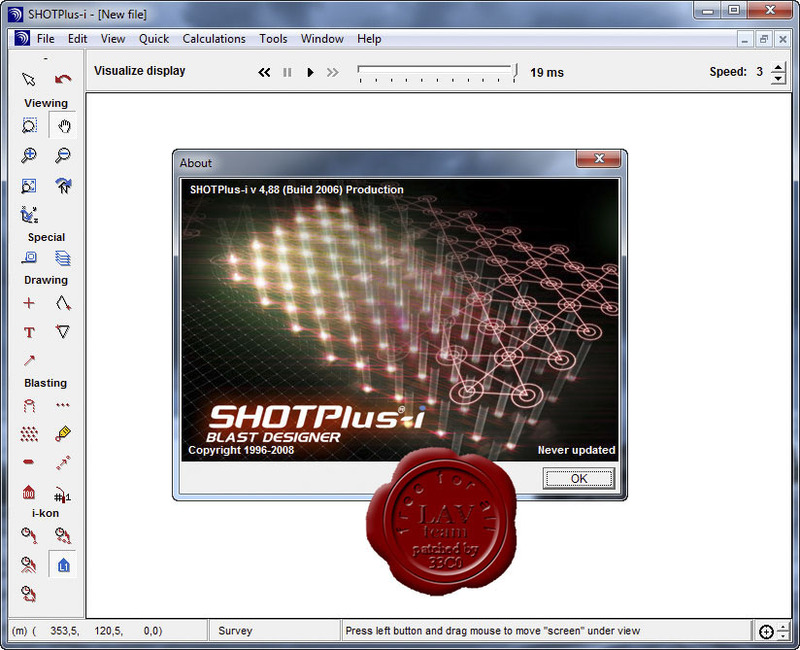 SHOTPlus provides you the support and tools that you need to improve your productivity, safety and environmental performance. Orica SHOTPlus-i is a blast initiation sequencing program for PCs. It allows the evaluation and optimization of blast design with Orica products. Test please new medicine and report if problem still stays.